SAN DIEGO, CA–(Marketwired – May 4, 2016) – Youngevity International, Inc. (OTCQX: YGYI) (www.YGYI.com), a global direct marketer of nutritional and lifestyle products and also a vertically-integrated producer of gourmet coffees for the commercial, retail and direct sales channels announced today that it will host a conference call on Thursday, May 12, 2016 at 4:15 PM Eastern Daylight Time (1:15 PM Pacific Daylight Time), to discuss the Company’s first quarter financial results, for the quarter ended March 31, 2016, which it plans to release prior to the open of the market on the same date. Youngevity International’s senior management will host the call, led by Mr. Steve Wallach, Chairman and Chief Executive Officer and joined by Mr. Dave Briskie, President and Chief Financial Officer. The purpose of the call will be to discuss its financial results, provide an update on current business trends and to answer questions that are submitted by shareholders. Interested parties are encouraged to submit questions via email to http://ygyi.com/info-opt-in.php. Questions should be submitted by noon Eastern Standard Time on Wednesday, May 11, 2016. Investors can access the conference call by dialing Toll: 1 (631) 992-3221 and entering the access code: 817-193-044. It is advised that you dial-in at least five minutes prior to the call. 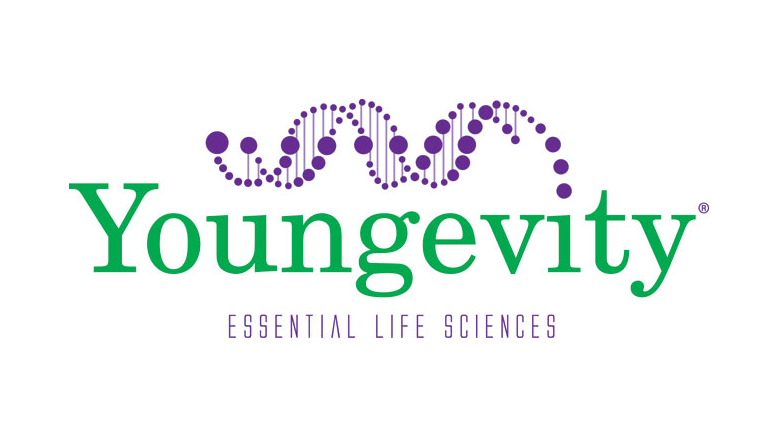 Be the first to comment on "Youngevity International to Host First Quarter 2016 Earnings Conference Call"